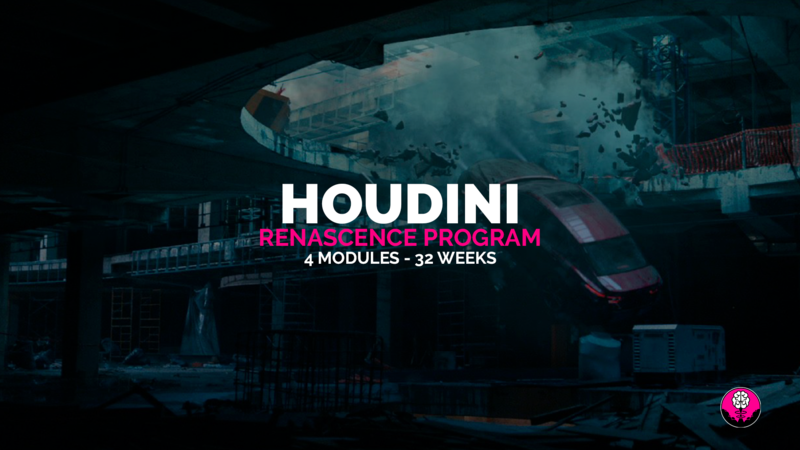 THE MOST POWERFUL HOUDINI COURSE! 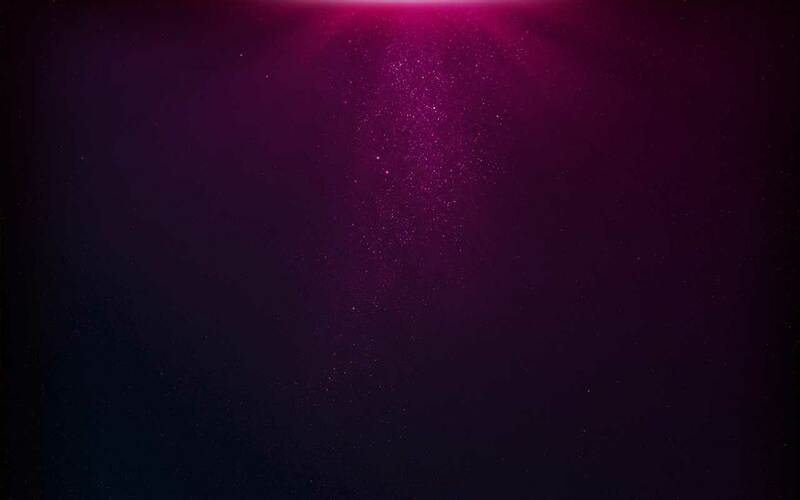 The VFX School instructors are active professionals, experts in the Houdini software and experienced in the VFX industry, who will be willing to teach you every detail and solve every doubt to succeed in your professional career. No schedules or start dates! You will start learning from day one and you will follow your own pace. Our courses are available in both English and Spanish. The VFX School is available to everyone. We offer a comprehensive training program combined with a very competitive price. The instructor will lead you throughout your training. Questions and assignments will be shared and discussed with the instructor and students in our support group. Enough learning with spheres and cubes, here we offer practical and high quality content.